The main ingredient of Punjabi Aloo Samosa Recipe is Potato (Aloo), and so it’s also known as Aloo Samosa. It is a very popular Indian Snack made from triangular pastry shell with the stuffing of Potato, Peas and other spices…. 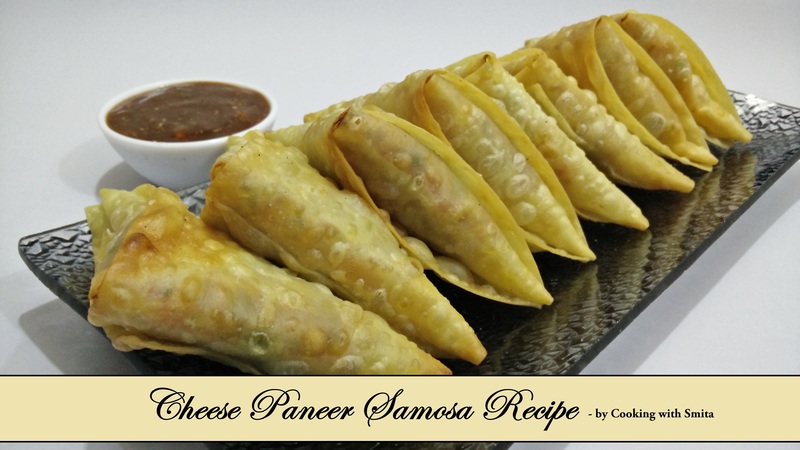 Cheese Paneer Samosa recipe, as name suggests I have added Cheese and Paneer in stuffing along with Capsicum, Onion and other spices to give it a different but mouth-watering taste. 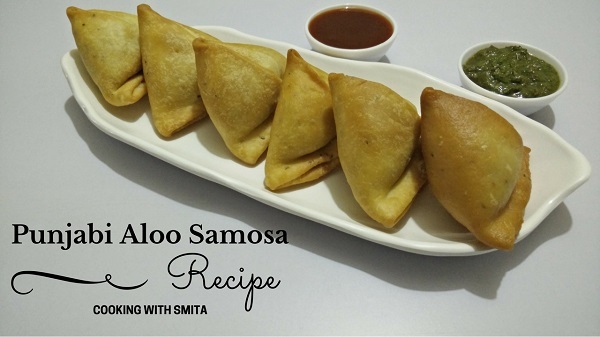 These Samosas are a delicious twist on traditional Samosas.